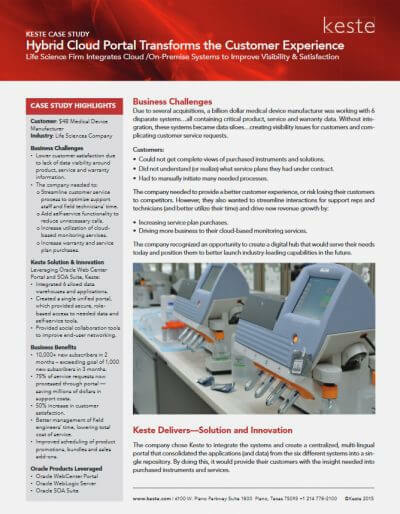 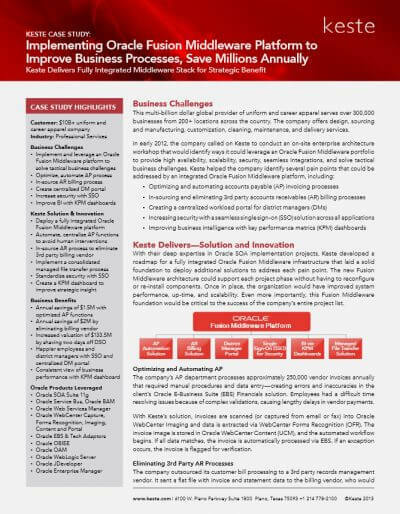 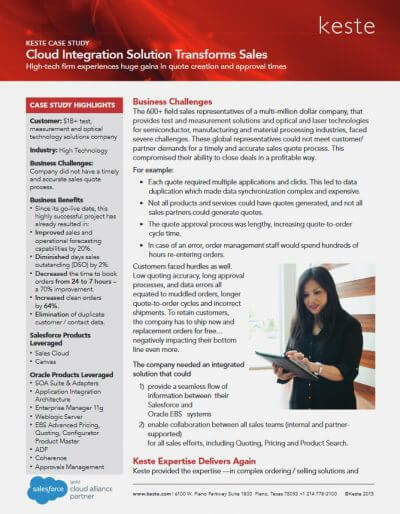 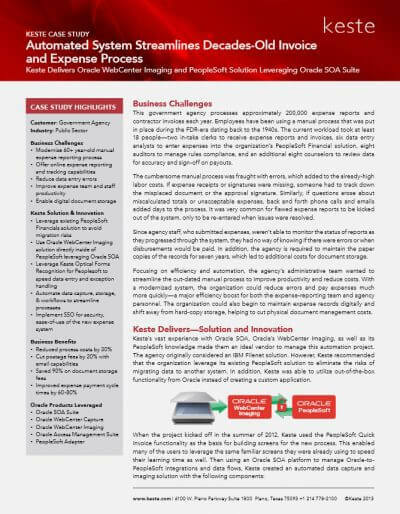 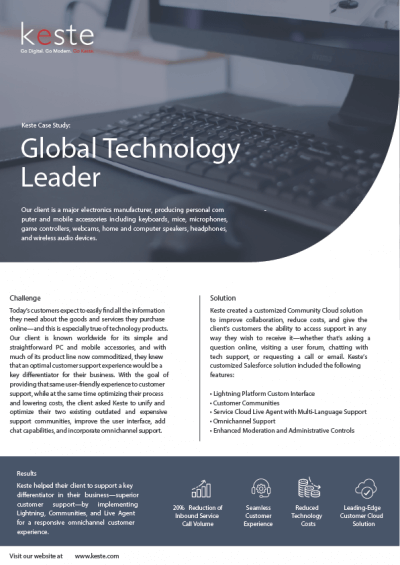 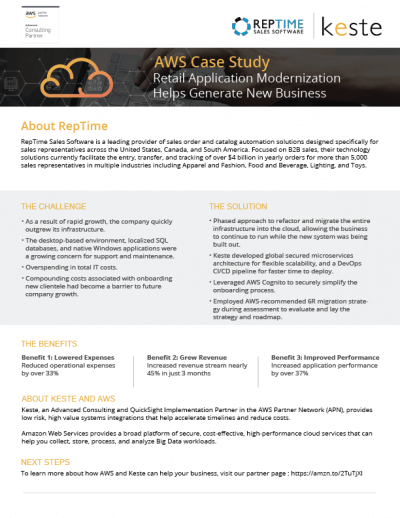 RepTime Sales Software needed an overhaul of their enterprise operations reporting system. 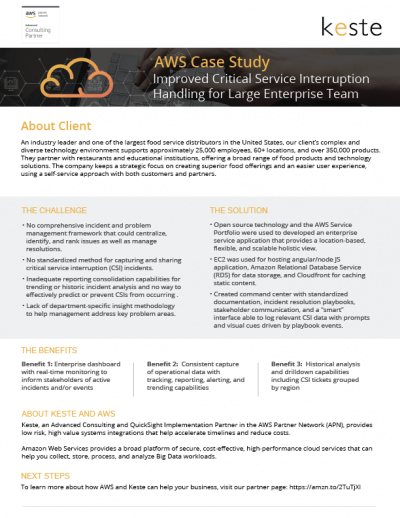 Since their company data was already being consolidated and stored in AWS Cloud, Amazon QuickSight BI was naturally part of the solution. 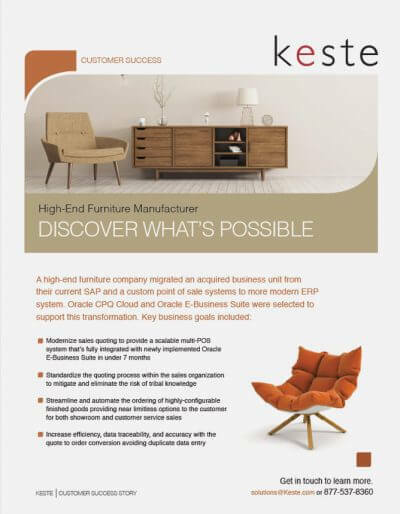 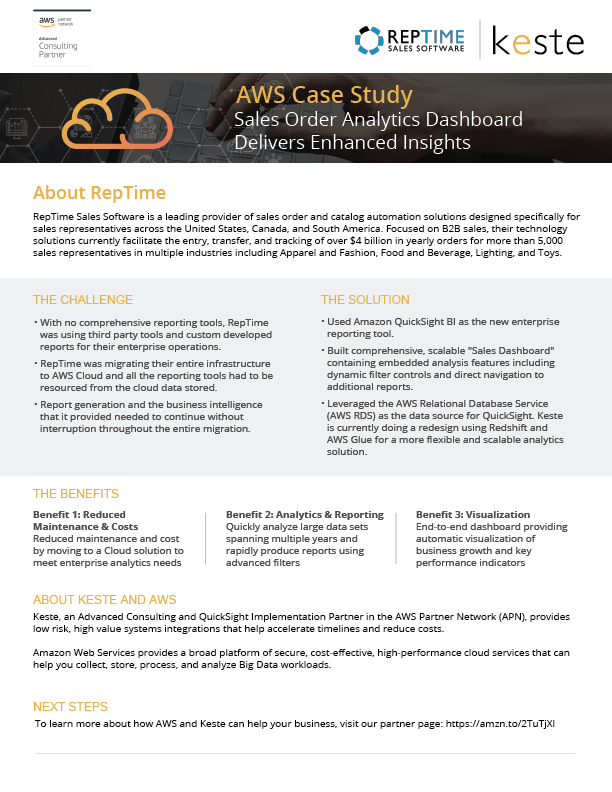 RepTime partnered with Keste, an Amazon QuickSight Implementation Partner, on the enhanced sales order analytics dashboard project.